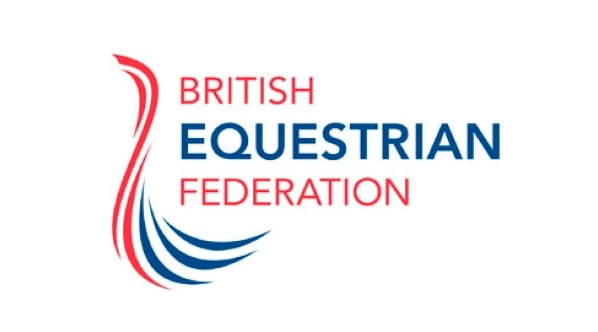 The British Equestrian Federation (BEF) has today, 4 July 2017, announced the launch of an exciting new programme to support athletes moving out of the youth development pathway and give them a transition plan designed to help them be retained in the wider equestrian sport network. In collaboration with British Dressage, British Eventing and British Showjumping, the Sport England funded cross-discipline Young Professional Programme has been designed to help support an individual’s personal development, career planning and enhancement so at the end of the 12-month programme they have a wider and well-adapted skill-set that builds their confidence for continued work to thrive and earn a living in the equine industry. Open to ages 19-26, the BEF is looking to recruit high calibre and ambitious applicants onto the Programme. The structure of the Programme will hold up to eight core sessions delivered cross-discipline, with topics covered ranging from business management and business operations to media awareness, personal development and career enhancement. Head of Pathways at the BEF, David Hamer, says; “We want to help transform what can be an uncertain period into a positive experience for these young people in a way that builds confidence, helps individuals to focus on what direction would work for them and helps build a future career plan. This programme will build on the great work that has already been done into this area by the Olympic Disciplines”. 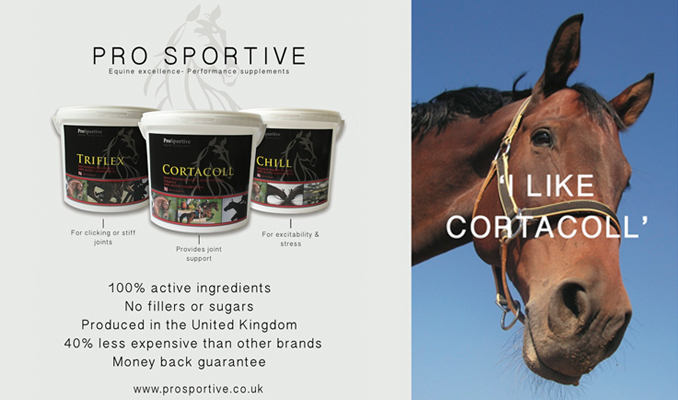 Top riders from showjumping and eventing also agree.